Today we speak of high relief finishes. We present the Tactile Print, a system that allows us to give a 3D effect to the decoration of cosmetics packaging. 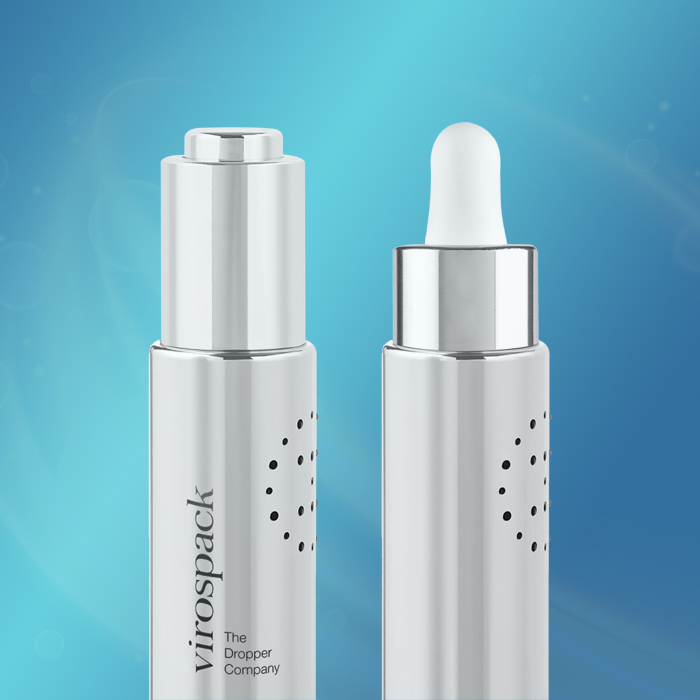 Because cosmetics is an illusion, a picture is worth more than a thousand words, the emotions are important … Virospack proposes a new technique of decoration that goes beyond the view, a finish that also alludes to the sense of touch. Thanks to the tactile print, the brands emphasize even more the decoration of their packaging, enhancing the customisation. A strong eye-catching finish, in the sight and the touch, with greater depth and great definition and transparency, that we can produce with the design and colours that the brand desires, as always responding faithfully to the briefing of the customer. This new technique, called Braille Finish, by the allusion made to the system of embossed points arranged in a matrix and distributed on a surface, basic for reading and writing of blind people, could be useful for them too. With this new proposal, we further increase our range of standard finishes, all produced at our plant. 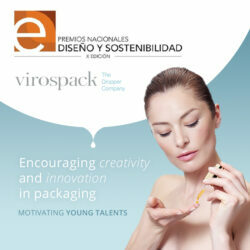 VIROSPACK, always at the service of brands. 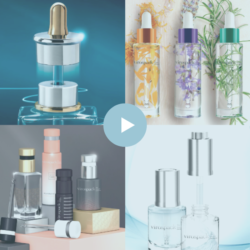 Always looking for new solutions to make each dropper – standard or specific – unique in the market.